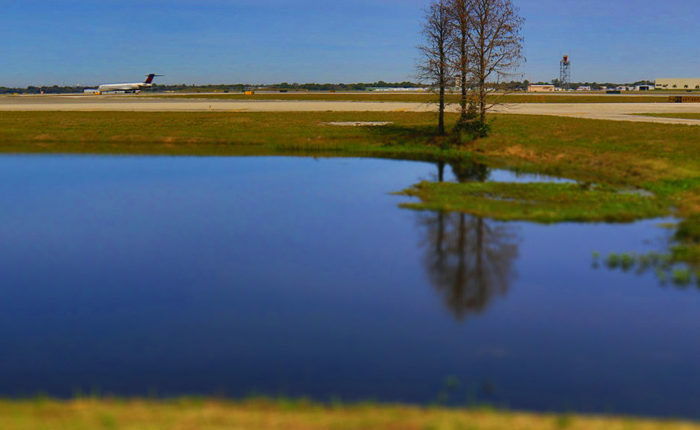 City of Naples Airport Authority, Naples Municipal Airport, West Quad Pond – EG Solutions Inc.
EG Solutions was the engineer of record for this project. 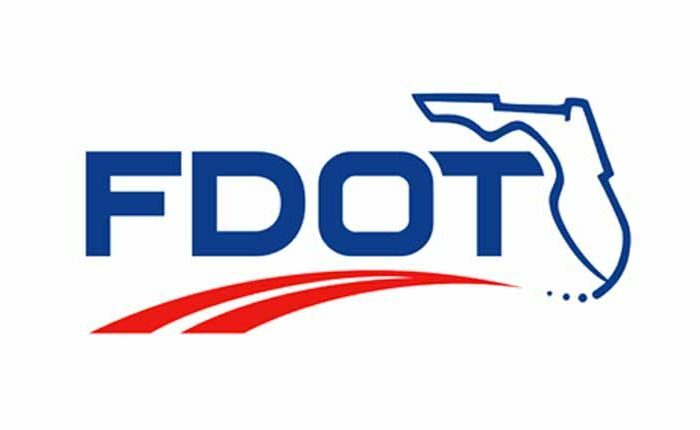 The project included improvements to the stormwater management system located in the west quadrant of the Naples Municipal Airport consisting of construction of the West Quad Pond in an area adjacent to a portion of the Gordon River Greenway that is located west of North Road and modification of the existing stormwater conveyance system within the airfields operation area. The existing ditches north of Runway 5 were filled to the existing confluence, and new structures and culverts were installed to convey stormwater runoff into the proposed pond. 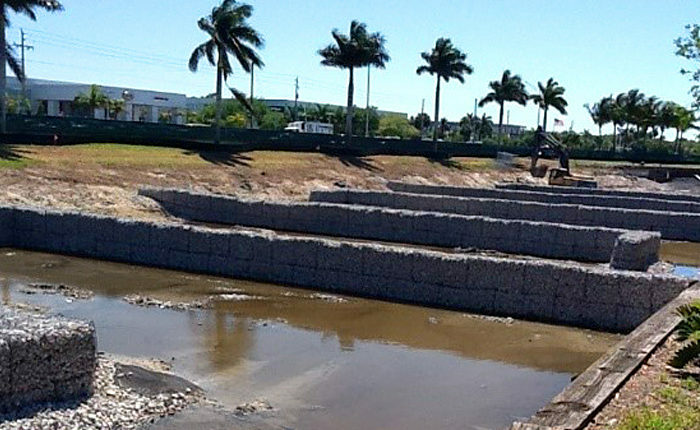 The project included installation of earth crenellations or baffles below the pond control elevation to improve the pollutant removal efficiency of stormwater runoff from the area by increasing the flow path through the wet detention areas prior to discharge to downstream waterbodies, and the removal of the pond littoral areas to remove the potential attractant to wildlife in close proximity to the airport. 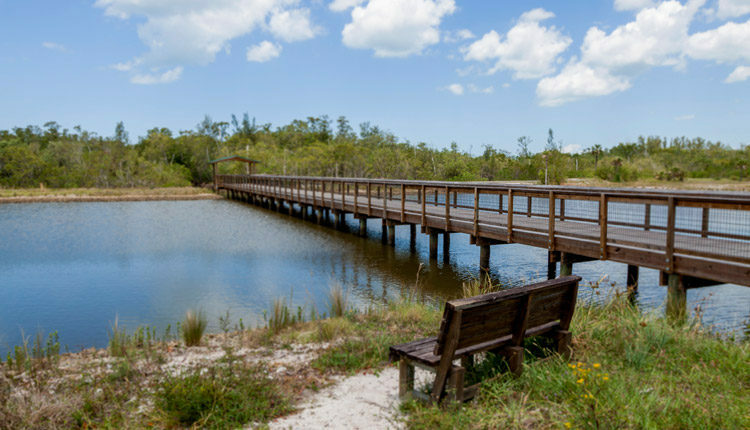 The project also enhances the existing Gordon River Greenway by constructing an elevated boardwalk crossing the proposed pond, improved trails and pavilions.